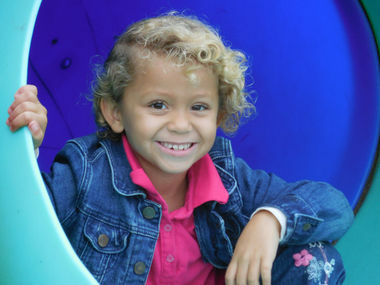 Help our students who need scholarships and take advantage of Virginia's Education Improvement Scholarship Tax Credit, where you may receive a 65% tax credit for your gift of $500 or more. For additional details, follow the link and contact Kimberly Moore, Executive Director, at kmoore@cca-va.org or 434-326-1145. Making a Purchase at Amazon? 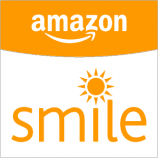 Shop at AmazonSmile and Amazon will make a donation to Community Christian Academy. 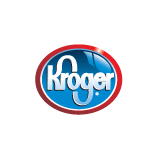 Participate in the Kroger Community Rewards program by setting Community Christian Academy #91127 as your designated charity.